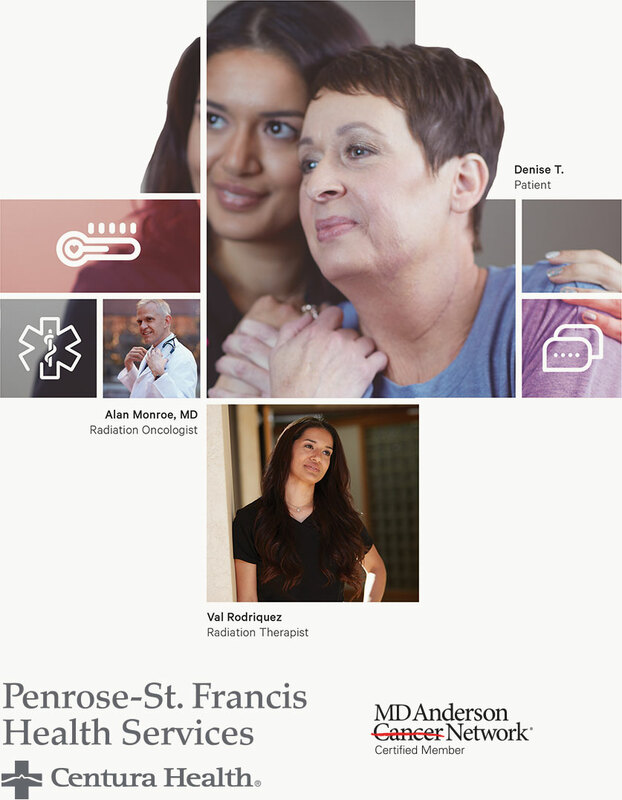 Penrose-St. Francis Health Services is a full-service, 522-bed acute care facility in Colorado Springs which includes Penrose Hospital and St. Francis Medical Center. Penrose-St. Francis has been named One of America’s 50 Best Hospitals™ for 10 years in a row (2008 - 2017) by Healthgrades®, plus we are southern Colorado's only Magnet Recognized hospital. See awards and accreditations. We are part of Centura Health, Colorado and western Kansas’ largest hospital and health care network delivering advanced care to more than half a million people each year, across 17 hospitals, two senior living communities, health neighborhoods, physician practices and clinics, home care and hospice services, and Flight For Life® Colorado. We know when you’re looking for the best healthcare, convenience is everything. That’s why Centura Health Physician Group has a network of primary and urgent care centers that work as a team. You can get everything you need -- from pediatric care to labs and x-rays at several locations throughout Colorado Springs, Woodland Park and Monument. Find the care you need nearby. For more than 125 years, the doctors, nurses and staff at Penrose Hospital have been caring for the people of Colorado Springs and want to be a resource to help you on your path to health and wellness. View our complete health care video resource gallery.